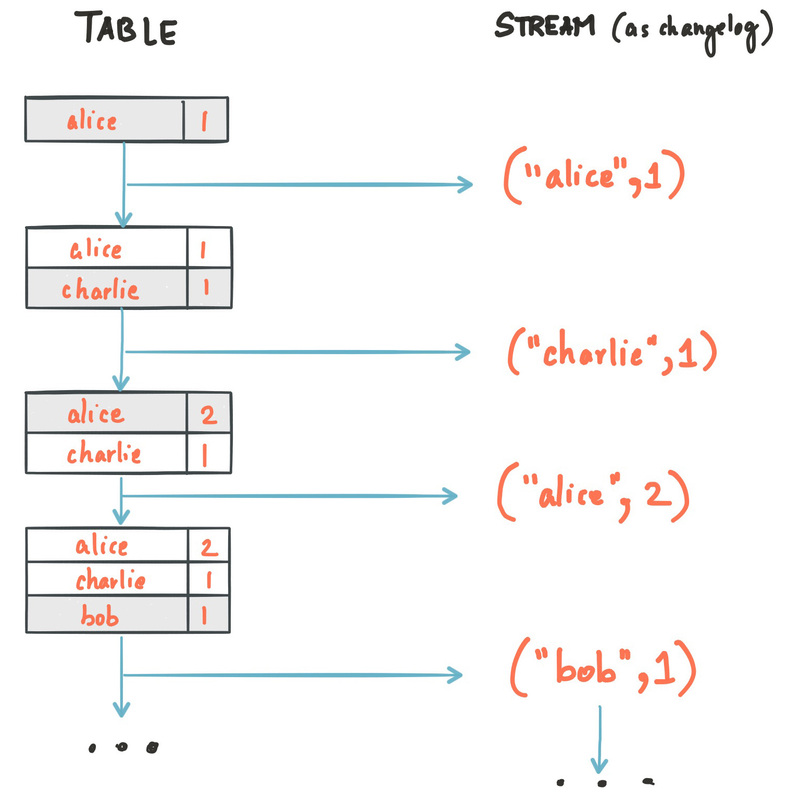 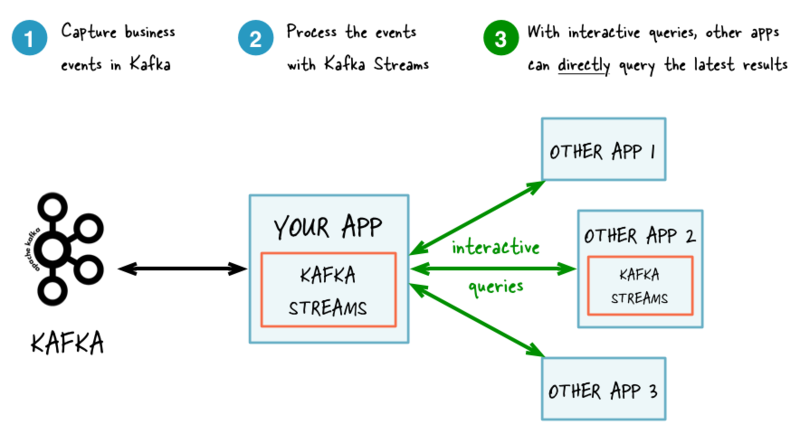 Kafka Streams assigns a timestamp to every data record via so-called timestamp extractors. 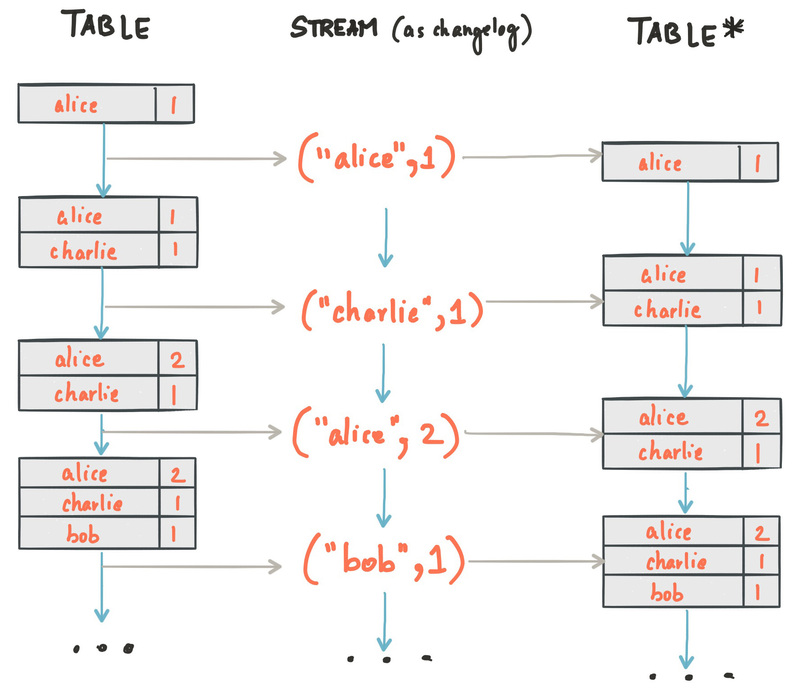 These per-record timestamps describe the progress of a stream with regards to time (although records may be out-of-order within the stream) and are leveraged by time-dependent operations such as joins. 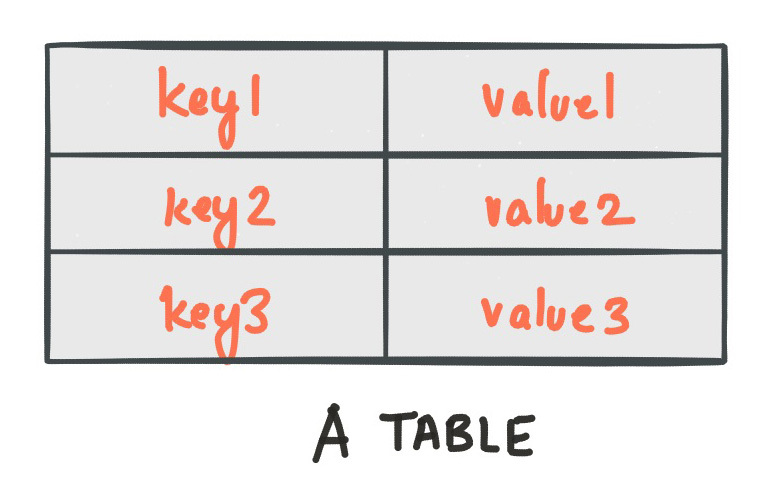 We call it the event-time of the application to differentiate with the wall-clock-time when this application is actually executing. 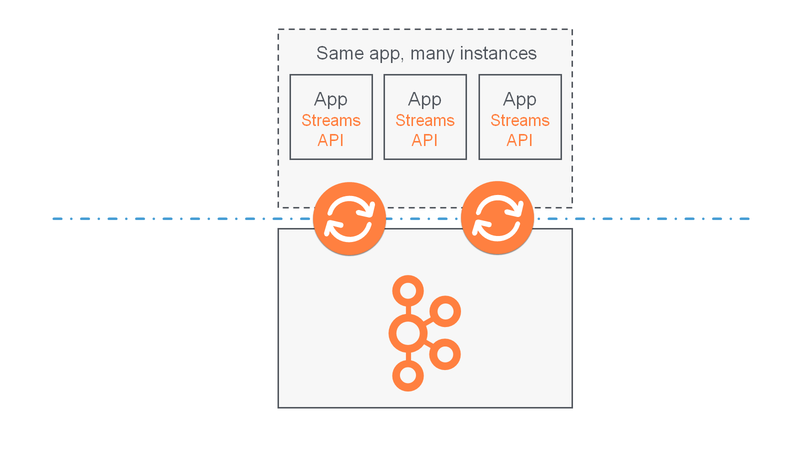 Event-time is also used to synchronize multiple input streams within the same application. 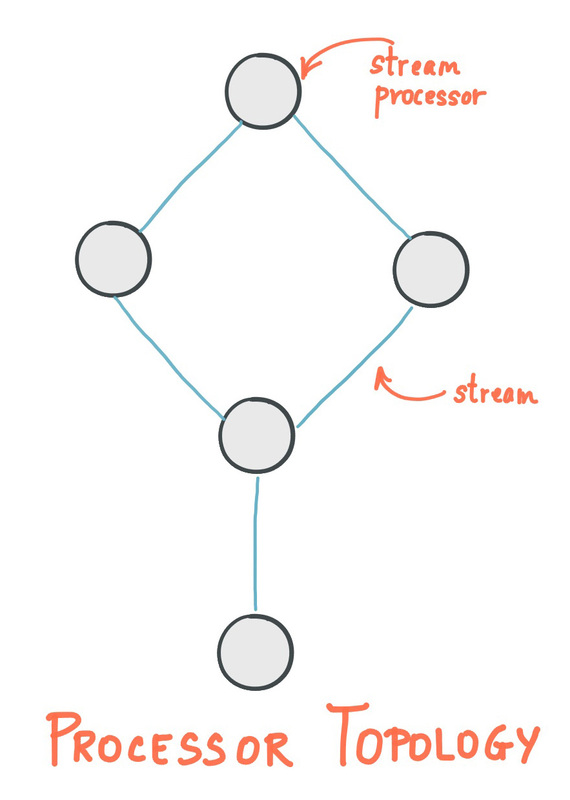 Without interactive queries: increased complexity and heavier footprint of architecture. 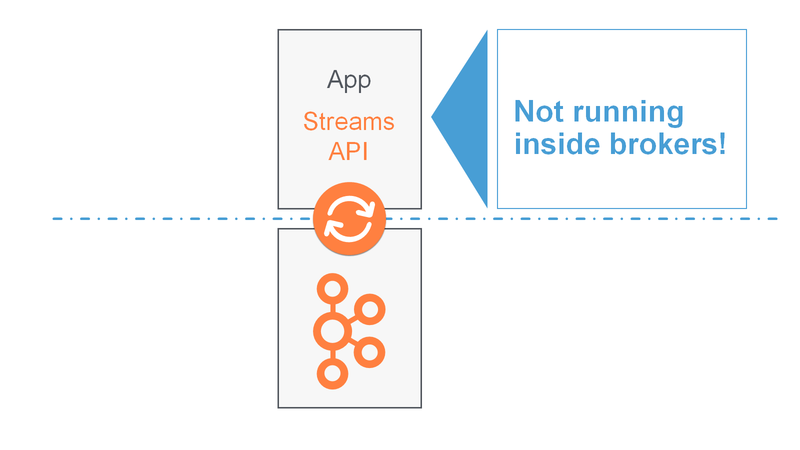 With interactive queries: simplified, more application-centric architecture.